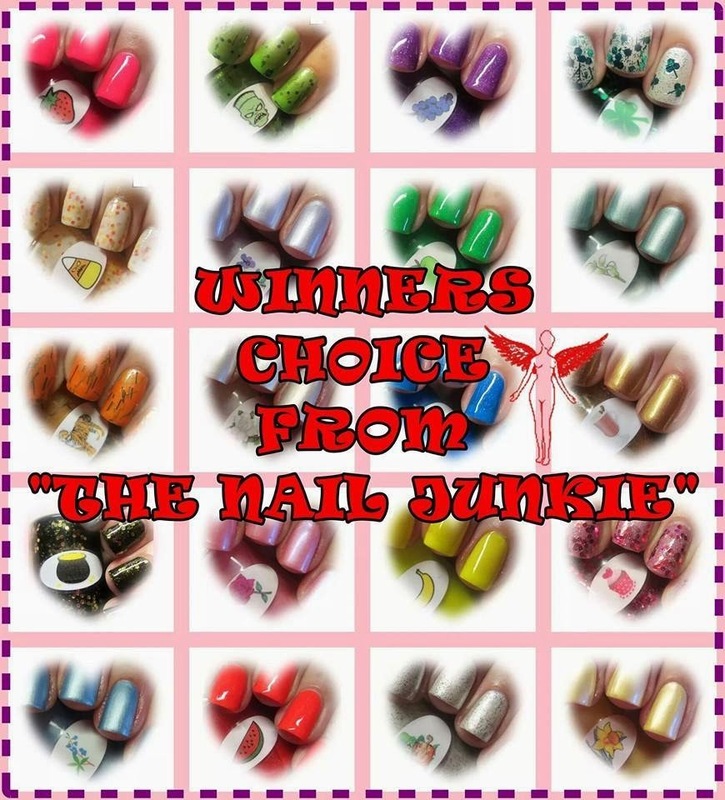 A Girl and Her Polish: The Digit-al Dozen Spooky Days Giveaway! 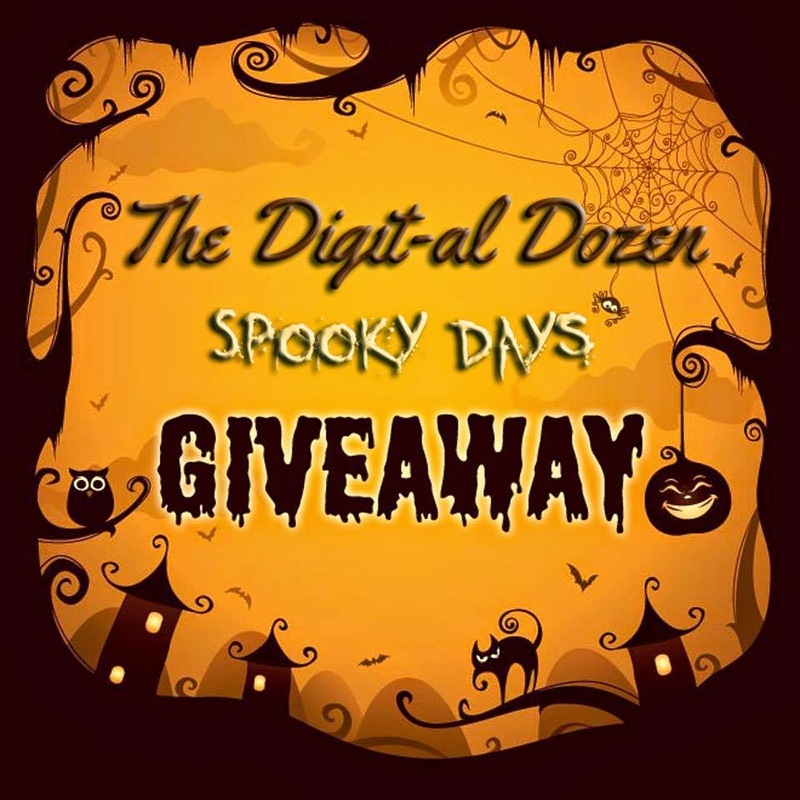 The Digit-al Dozen Spooky Days Giveaway! The Digit-al Dozen has something extra special to go along with our extra theme week this month! We are hosting a Halloween Giveaway!! Two lucky winners will receive some fantastic prizes! 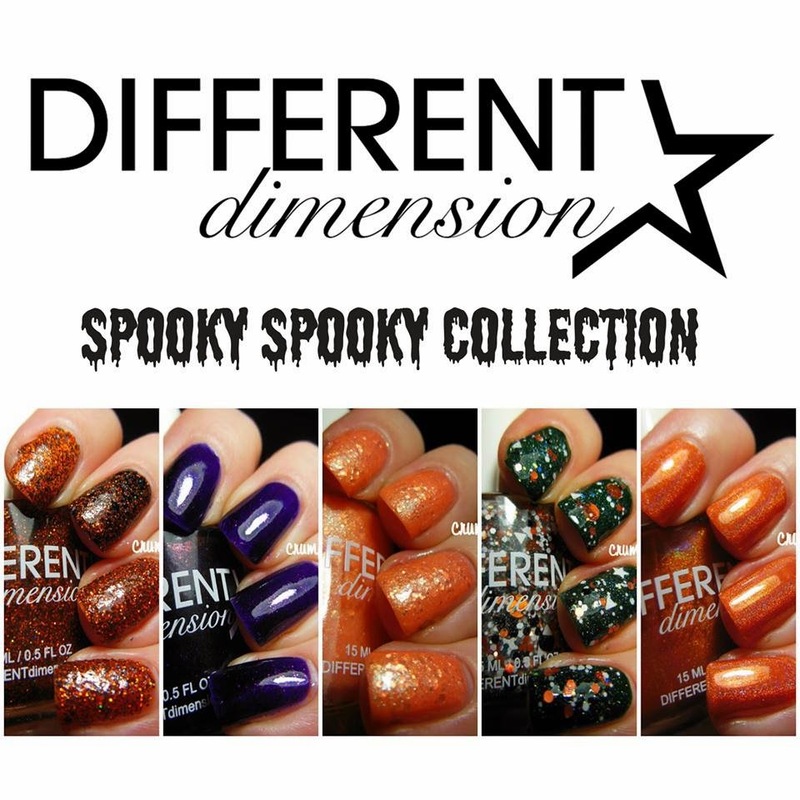 A huge thanks to Different Dimension and The Nail Junkie for offering these awesome polishes up for our Halloween Week! Both prizes will be open to International Readers as long as your country allows polish to be shipped. You know if yours has restrictions, if it does please have another place your prize can be sent to. The Giveaway will run until 12:00am (EST) on November 4th. Winners will have 72 hours to respond or another name will be chosen. Enter using the Rafflecopter Widget below - Happy Halloween and Good Luck! Looking at all the costumes! My favorite part of Halloween are the scary movie marathons and of course candy!